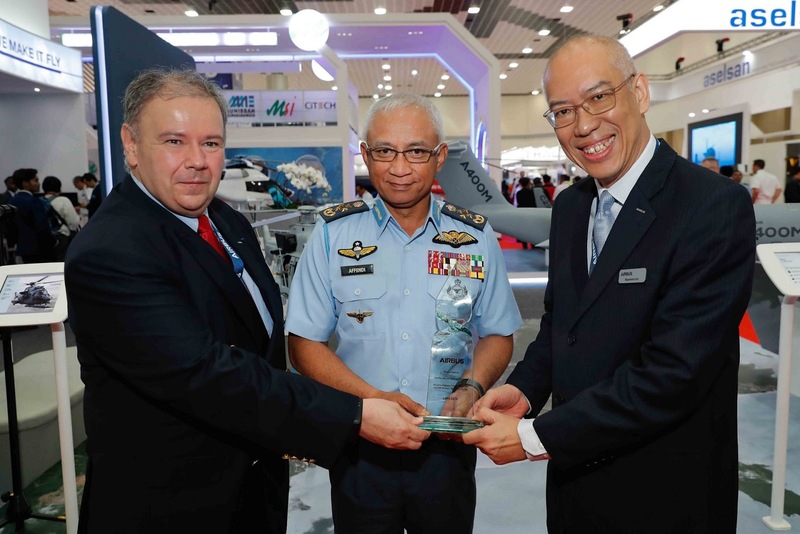 The Royal Malaysian Air Force’s fleet of 12 H225M helicopters has been in service since 2012. 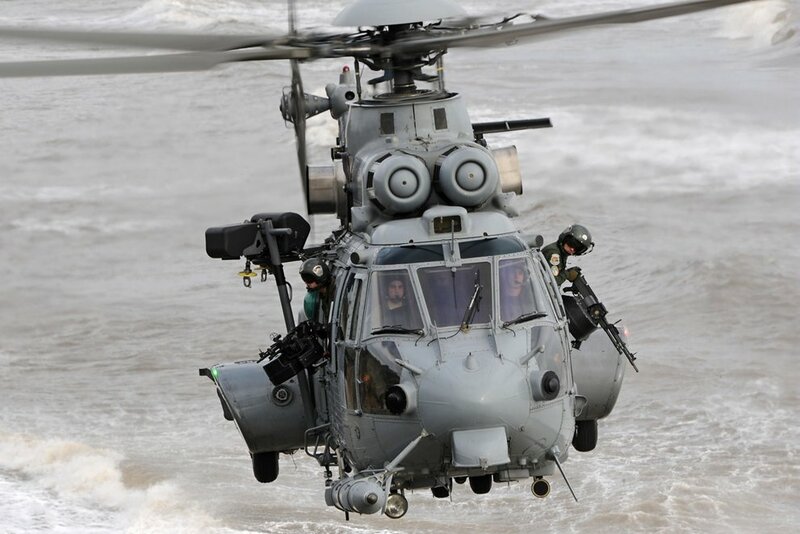 Designed for the most demanding missions, these H225Ms have participated in various exercises and humanitarian missions, including flood rescue and lifesaving operations. Together, they have achieved 16,000 flight hours.